Did it ever happen to you that you were using your smartphone to chat with your friends or family and suddenly notice someone having a secret look at your conversation? Well, we are pretty sure this has happened with many of you. This is literally an act of invading one’s privacy. 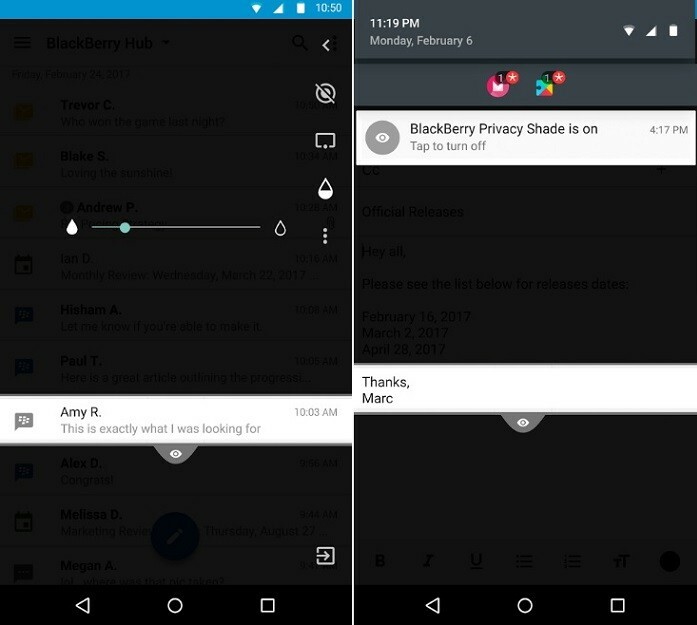 Well, BlackBerry knows this and has got your back as it has announced a new app called Privacy Shade which tackles this issue. 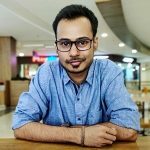 This app called Privacy Shade helps you hide your on-screen information from others, be it a stranger or your mischievous cousin. This is very useful if you are having any sensitive content on your screen like your bank details or social security number. With this app, you can still interact with the on-screen content while hiding parts of the screen that you are not viewing. “Privacy Shade will let you read emails, messages and personal content at any time without worrying about snoopers, even if someone is looking over your shoulder. The app allows you to view private information in public places – like on the train or in a restaurant – by obscuring the parts of the screen that you’re not actively viewing or using, while still allowing you to interact with the obscured parts.” said Michael Clewley, Director of Software Product Management at BlackBerry. “Privacy Shade not only adds to BlackBerry’s privacy and security story, it becomes a daily reminder of BlackBerry’s core: securing data with software, whether personal or enterprise.” Clewley further added. What this app does is it actually overlays your smartphone’s screen with a filter which obscures the content on your screen. This makes it difficult to have an easy look at what’s on your smartphone’s screen. Besides, the app also lets you adjust the transparency of this filter to suit your needs. 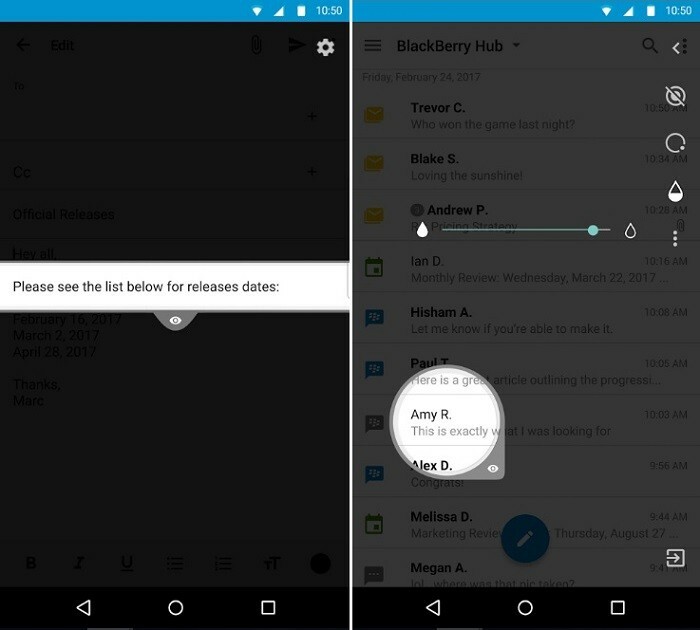 The BlackBerry Privacy Shade can be turned on or off through a notification in the notification shade, however, if you own an Android device running 7.0 Nougat or higher, you can add the Privacy Shade to Quick Settings as well. You can check out the app by downloading it on your smartphone from the link below.